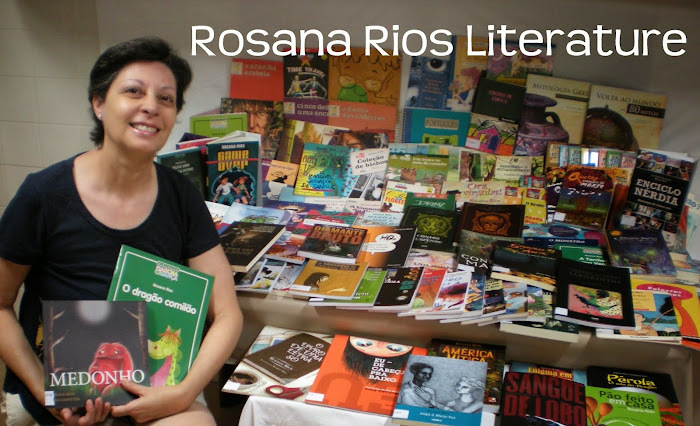 Editora DCL/ selo Farol Literário – 440 pp. Na cidade alemã de Kassel, em 1810, dois pesquisadores do folclore estranham o relato de uma senhora, que jura, há décadas ter ido visitar a avó e encontrado um lobo. E hoje, no Brasil, a agente federal Natália investiga crimes ligados às fases da Lua, fotos macabras de cemitérios e lobos avistados em Porto Alegre! Ela quer a ajuda do amigo Hector Wolfstein, que sabe tudo sobre fases da Lua; mas ele parece ter desaparecido – Na verdade, Hector anda à caça de um velho inimigo – que, ao que tudo indica, conheceu a mulher misteriosa de Kassel. It is 1810 in the German city of Kassel; two folklore researchers find a very strange tale of an old lady who says that decades ago, as a little girl, she visited her Granny in the woods and met a Wolf... 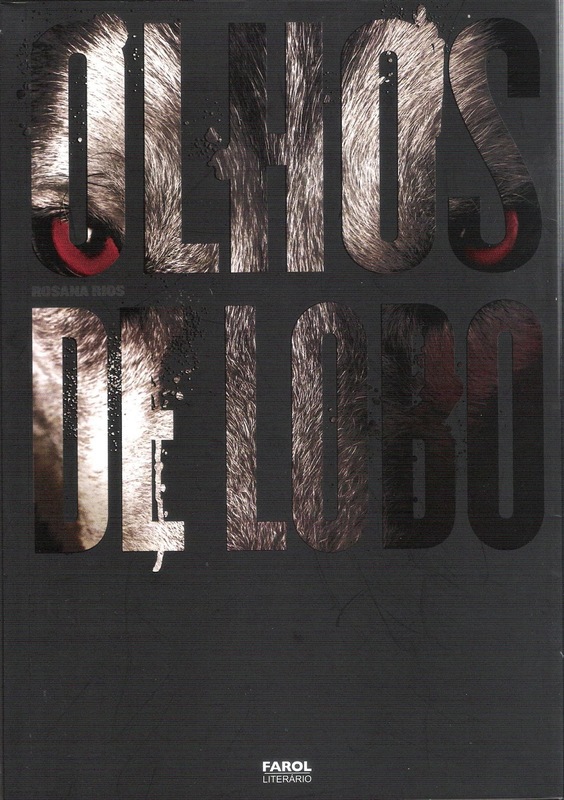 Her story echoes in the 221st century, as Natalia, a Federal Agent, investigates serial crimes that seem connected to the Moon phases, gruesome photographs of graveyards, and sightings of wolves in the modern brazilian city of Porto Alegre! She needs the help of her friend Hector Wolfstein to solve the misteries, but he seems to be missing. Actually, he seeks the tracks of an old foe – someone who, apparently, knew very well the misterious woman from Kassel.